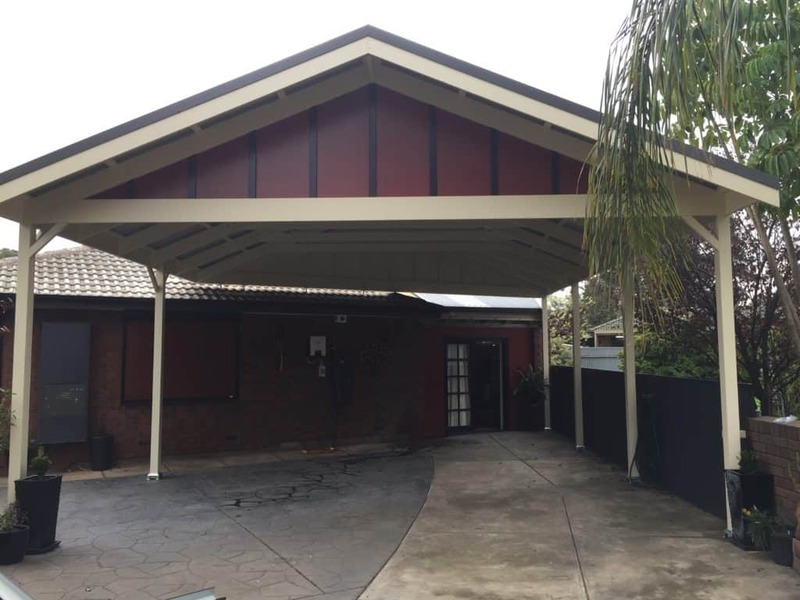 A Carport must match the frontage of your home. 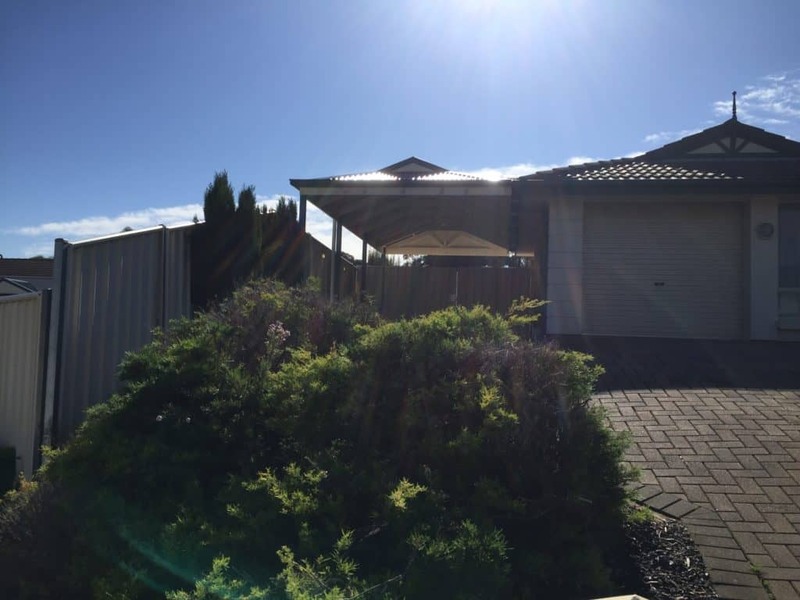 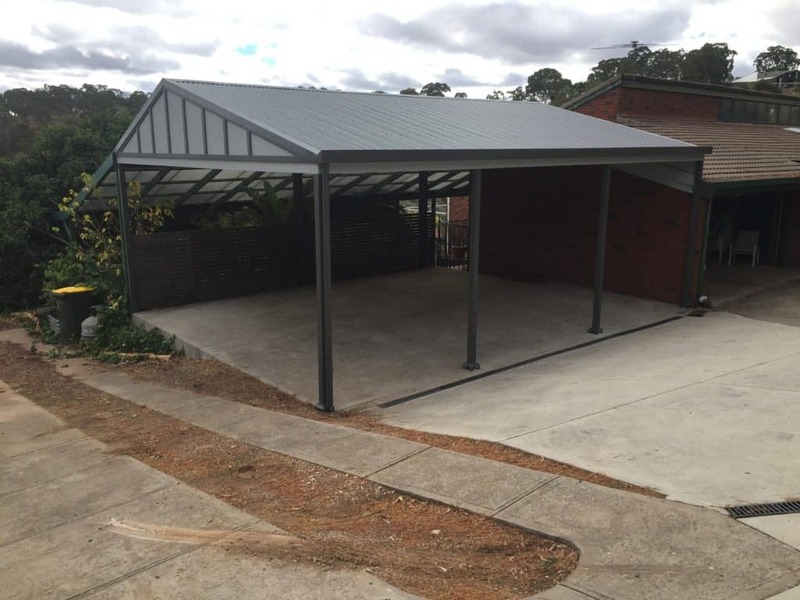 We will design and build your Carport to Australian Standards, using Timber or Colourbond Iron. 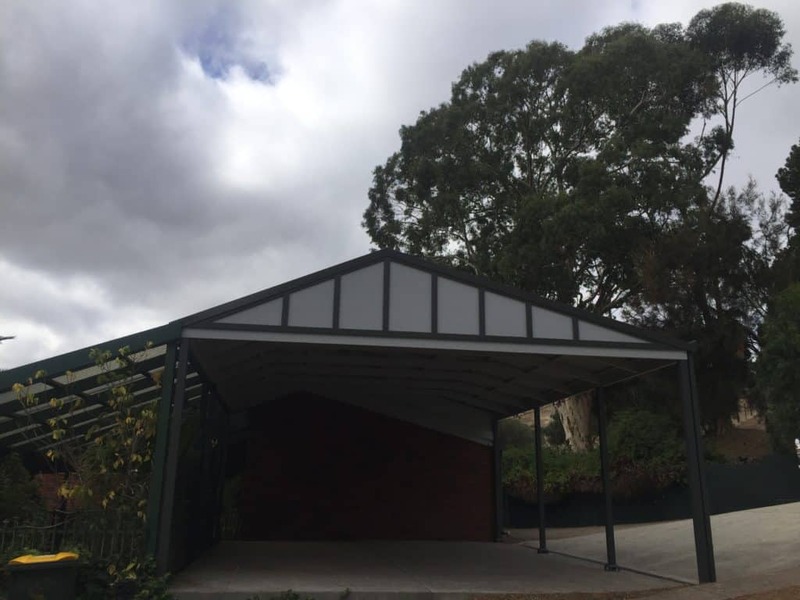 We build your Adelaide carports to Australian standards. 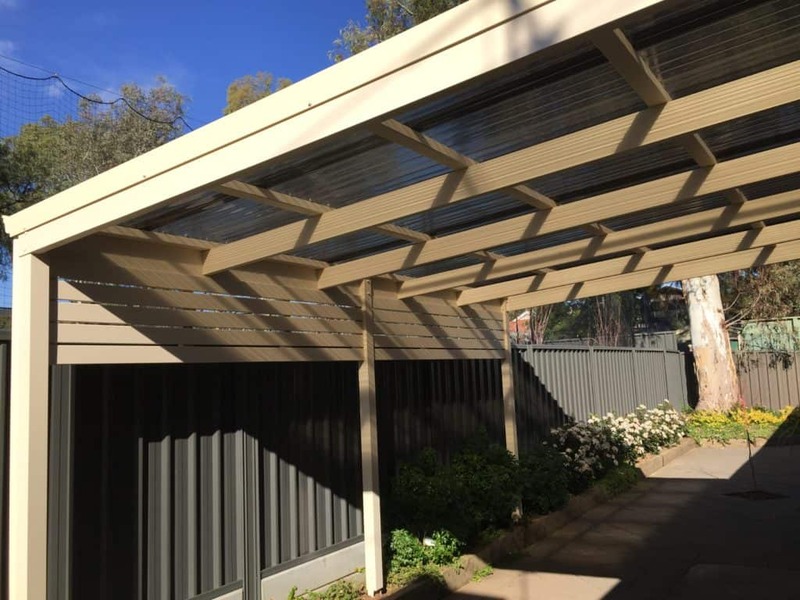 Progola can use Colorbond, timber (laminated, eco friendly and CCA timber). 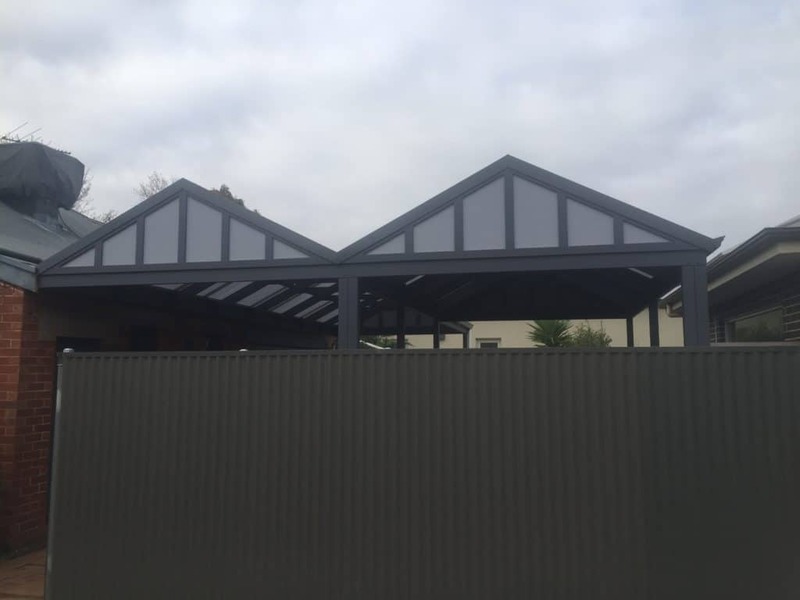 Our outstanding 10 year structural guarantee applies, because we trust our work – you can too. 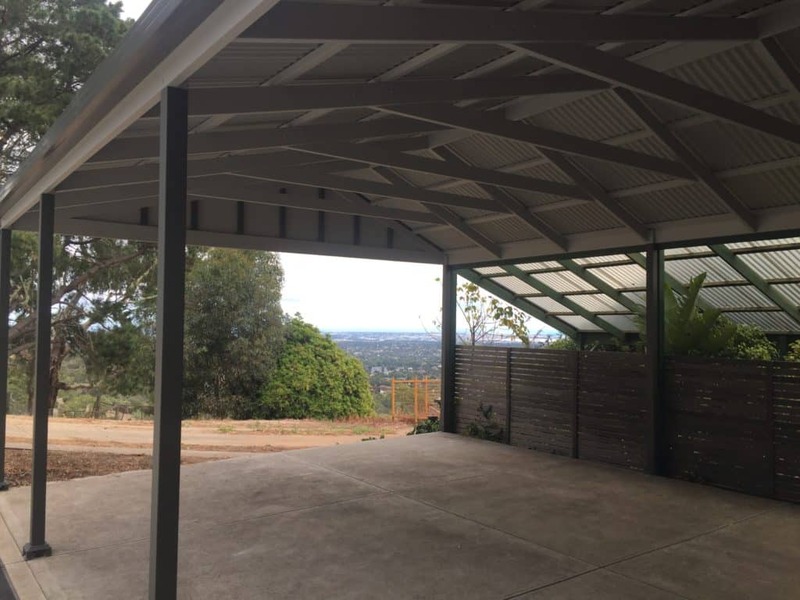 Those expensive assets sitting in the elements, available for all to see – the carport adds an extra level of security and protects your paintwork vinyl and leather from damage. 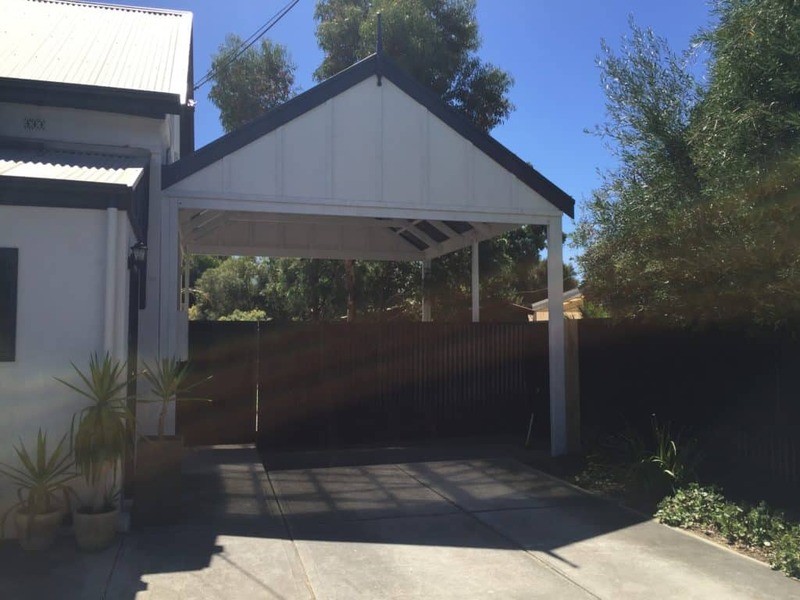 More comfortable when arriving home in the rain too. 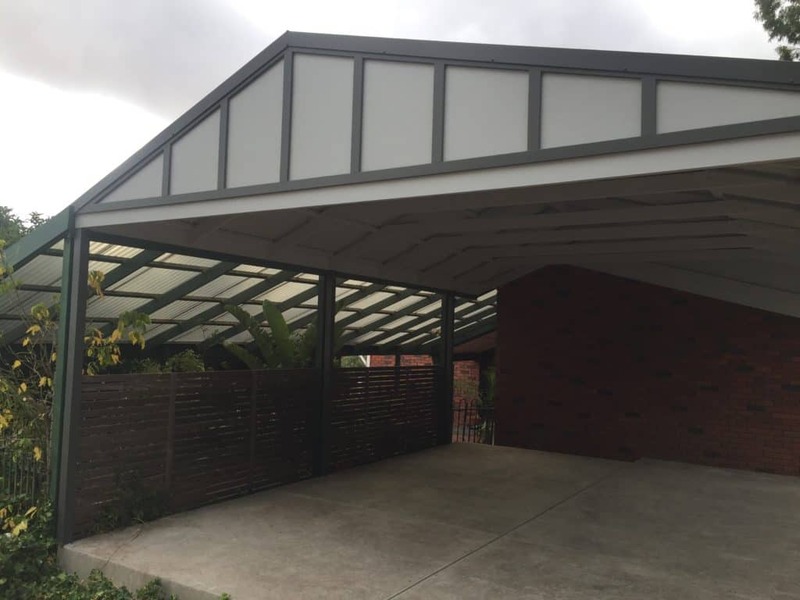 A well designed carport will also enhance your home (capital resale value). 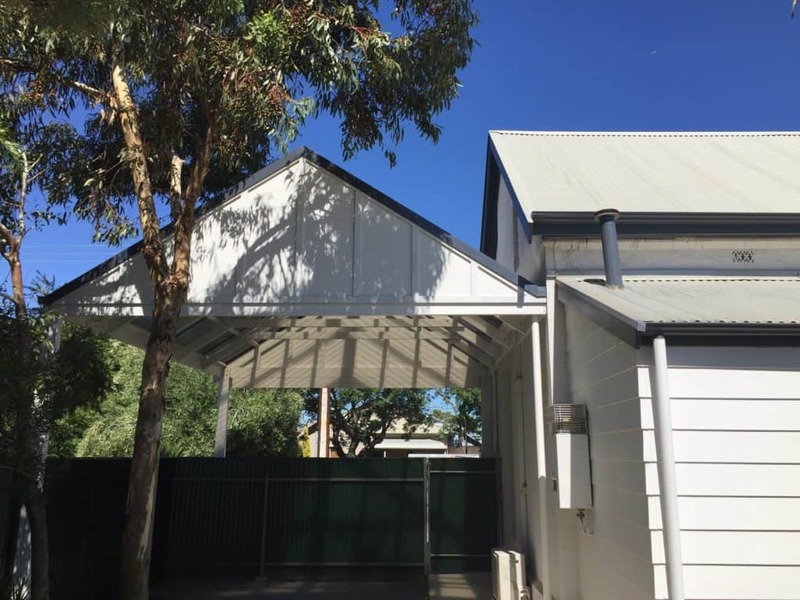 We build freestanding carports and attached carports to complement your home. 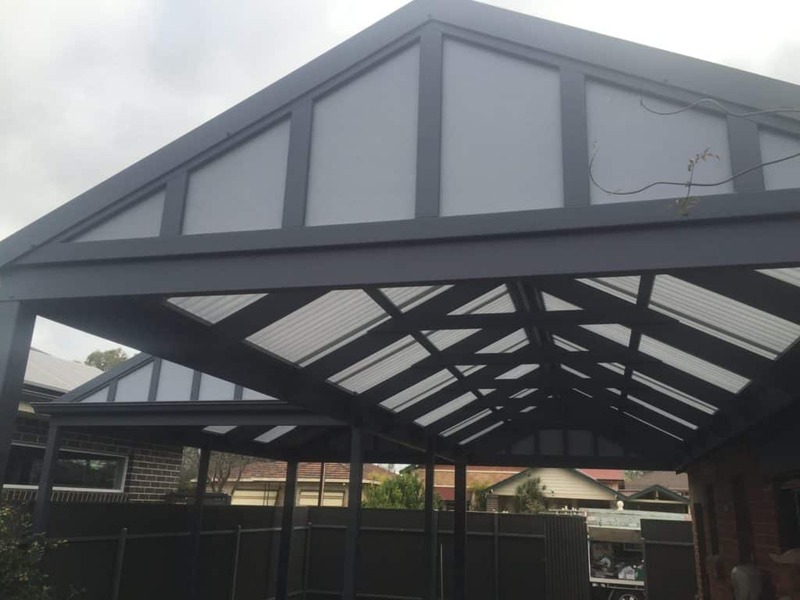 Flat roof carports, gable roof carports and the Dutch gable carport are available.Each carport design is tailored for your home but our first concern is durability. 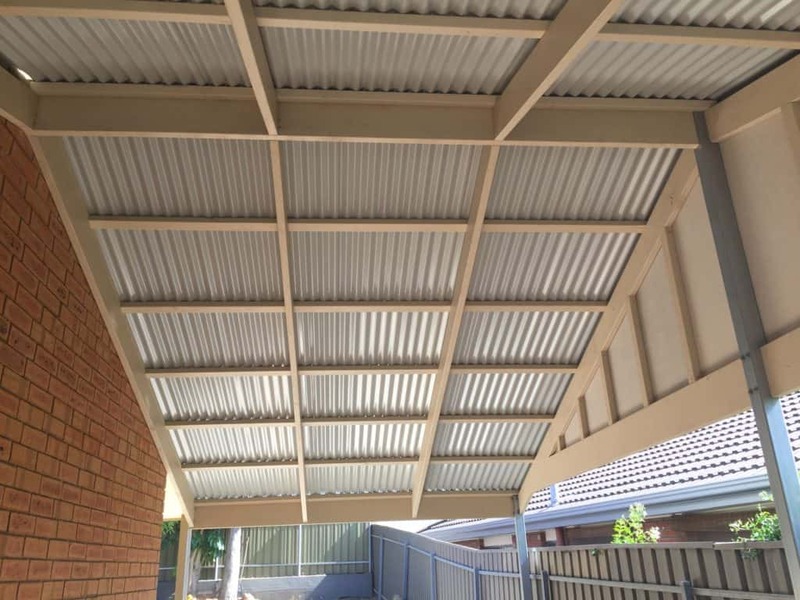 Whatever product we use we are looking for strength, fewer uprights and flexibility of roofing features, and colours. 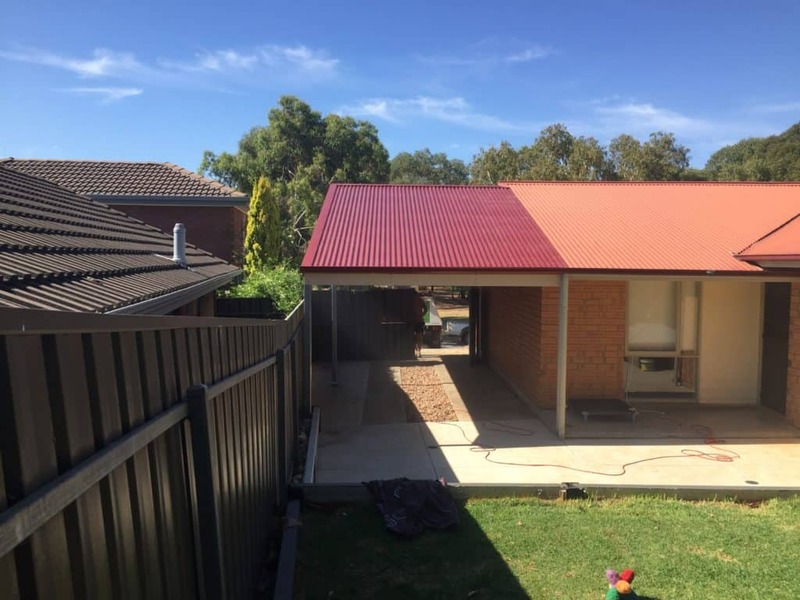 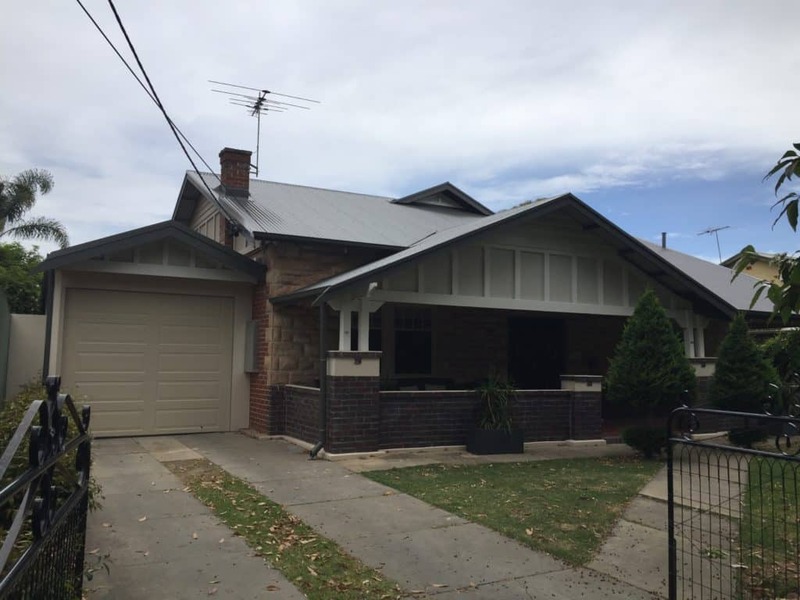 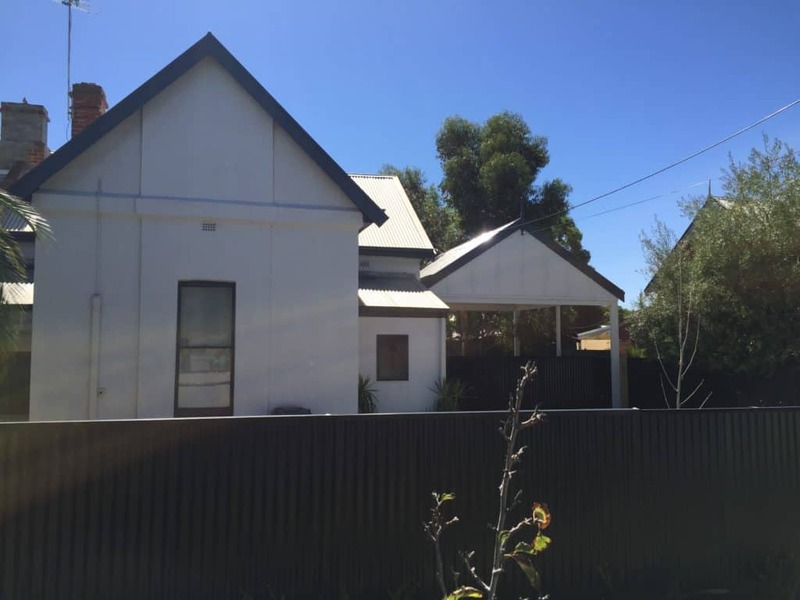 When you choose Colorbond there is a range of colour finishes available.